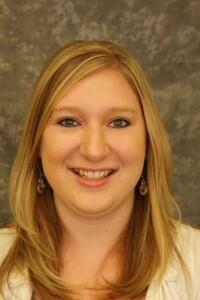 Kristin joined the Idaho Digital Learning team in April of 2009. Starting out as Office Support, her position has evolved over the years to now serve as the District Services Specialist/Registrar. Prior to that, she attended Boise State University where she earned a Bachelor of Science in Psychology. She took an active role in student leadership as an Orientation Coordinator, where she gained a passion for helping students succeed in their education.